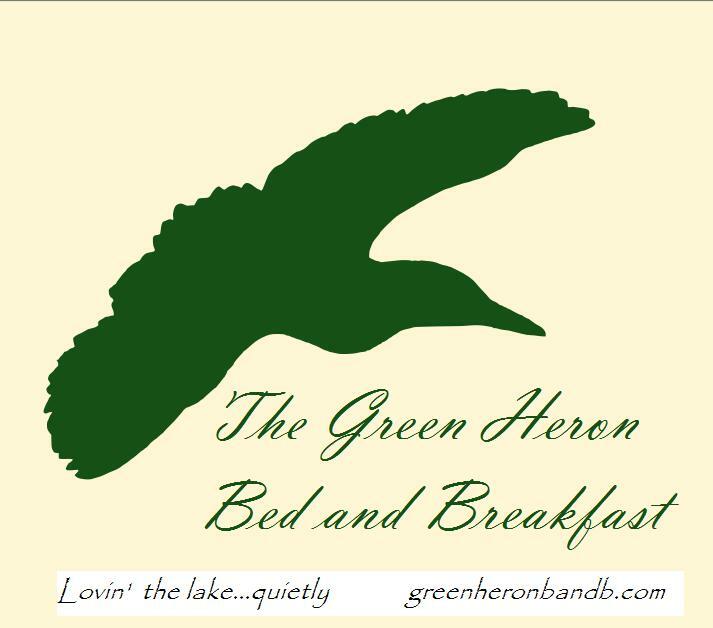 The Green Heron Bed and Breakfast is located on beautiful Pokegama Lake in the North-woods of Minnesota. Just minutes from Grand Rapids, we’re a cozy inn, open year round, with an old European country feel and modern American amenities. We have two very comfortable guest rooms, each with private baths, views of the lake and easy access to our fantastic sandy beach. Included during your stay is a full breakfast, use of kayaks, canoe and fire pit on the beach. There’s mooring available if you rent a boat from town or have your own, and a grill if you’d like to cook your catch. Inside there is a beautiful library with a variety of music, books, movies and games for you to enjoy, or just escape to. If you must work during your stay, the library houses basic office equipment you may use. Internet access/ Wi-Fi is available throughout the house. 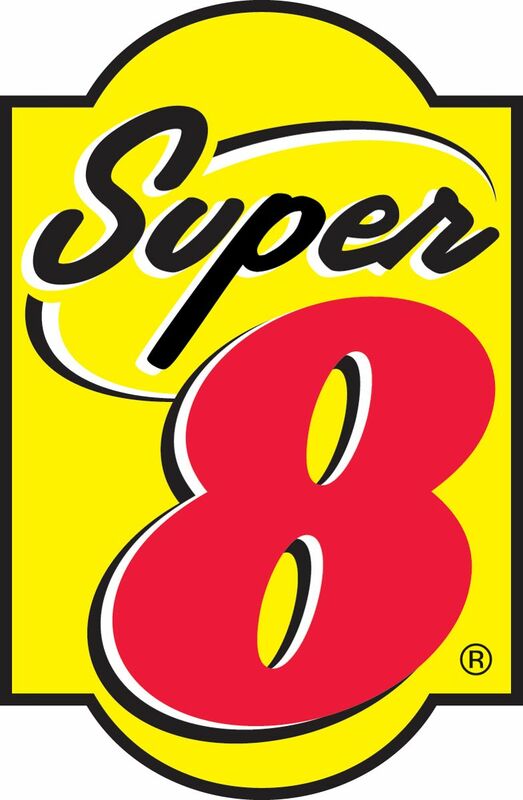 Rest up at Super 8 Grand Rapids. Our Grand Rapids, MN, hotel sits just minutes from family-friendly pastimes like Children’s Discovery Museum and Hill Annex Mine State Park. Enjoy close proximity to some of the finest ski resorts and hiking trails in the region. Our pet-friendly hotel in Grand Rapids, MN, offers convenient amenities to help you save time. Our rooms come with free Wi-Fi, microwave, refrigerator, large-vehicle parking with outside outlets and access to guest laundry facilities. Enjoy a sound sleep, then fuel up with free 8-item SuperStart breakfast bonanza in the morning. 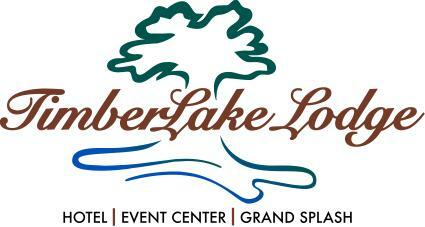 Timberlake Lodge™ is Grand Rapids’ premier full service hotel. A three-story craftsman style building with 84 unique and beautifully furnished guest rooms caters to the business traveler, couple on a getaway and vacationing family. Amenities for business meetings, family vacations, and specialty events. Food service open Monday – Saturday 11am-10pm, closed Sundays. For your business meetings, corporate events, weddings, birthday parties and social gatherings, Timberlake has the right space to host you in either the lodge or our Grand Event Center.